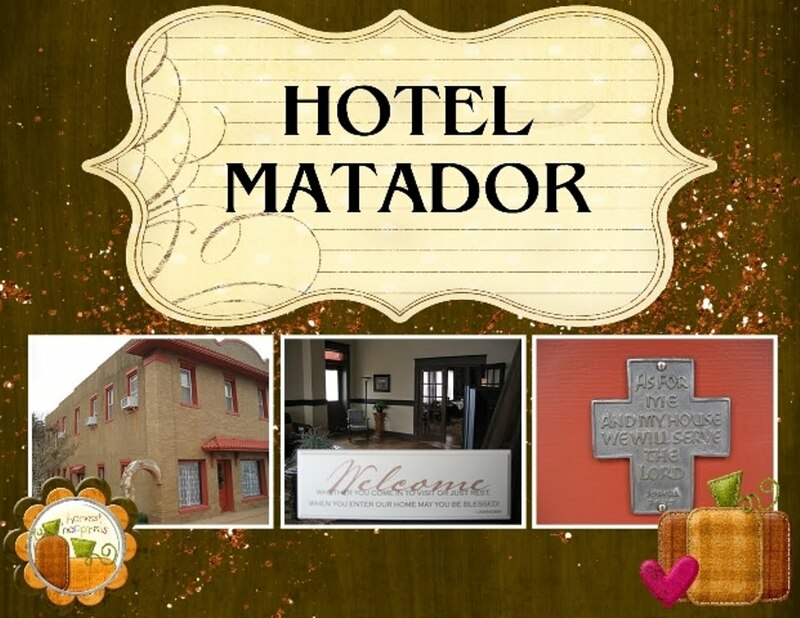 The city of Matador is turning 100 this weekend. It has been a century since the town was incorporated and became official. There will be a parade, activities and vendors, stage coach rides, motorcycle run and antique car show. On Saturday night CPR (Country, Pop and Rock) band will play for street dancing. Come join us for the fun.